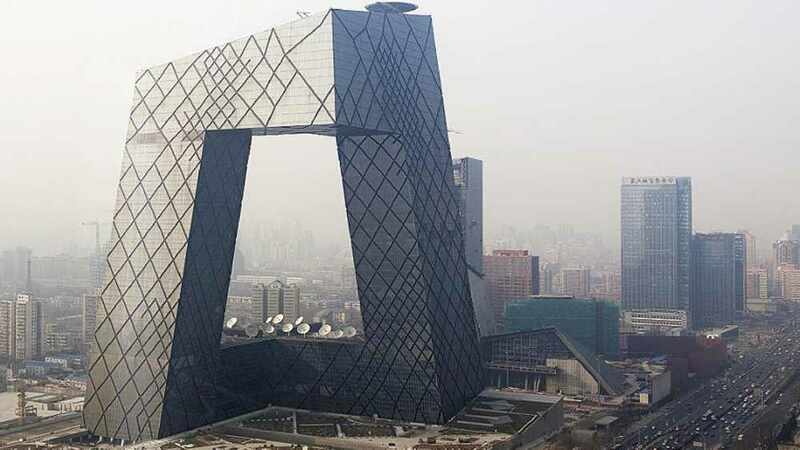 Last week we took a look at the most epic fails in construction history, and so this week we decided to go completely the other way and show the most incredible, awe inspiringly, mouth droppingly ambitious buildings ever made. When this design was first won by Danish architect Jorn Utzon (best name ever) there was a genuine concern that it would simply not stay up given the intricacy and flamboyance of the building. Given this, it is perhaps no surprise that it took such a very long time to be built, the shell alone took a whopping eight years to complete whilst the creation of the ceramic tiles for the shells took three. 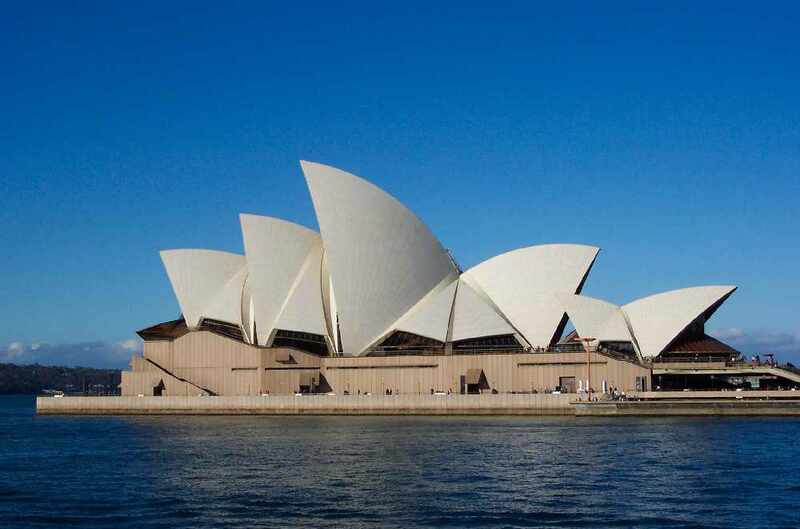 Interestingly, or not we guess depending on your interests, the Sydney Opera House was the first to be built using CAD software meaning it was taller and narrower than the original plans. Anyway despite all this drama the building was finally opened in 1930 and became a world heritage site in 2007. 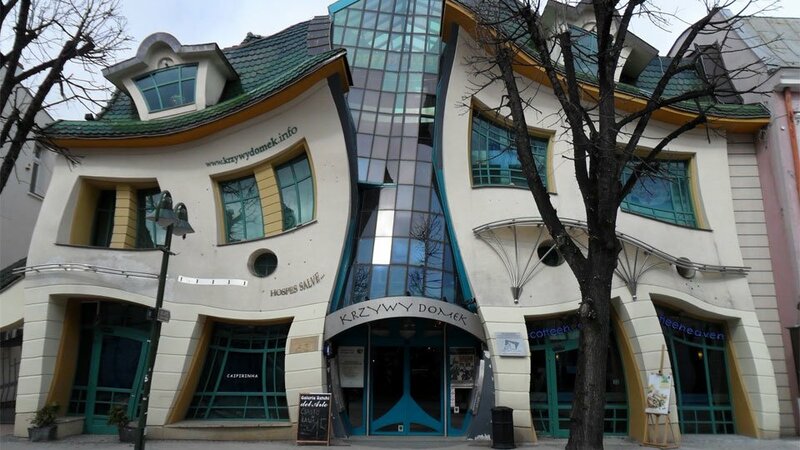 Unsurprisingly, one of the most photographed buildings in Poland, the crooked house, is pretty cool. Designed in honour of Jan Marcin Szancer – nope….we’ve never heard of him either, but apparently he’s a children’s illustrator….it’s a pretty impressive feat of illusionary construction. Built in 2004 and measuring an impressive 43,000 square feet it is now home to the Rezydent shopping centre and must surely be one of the oddest buildings known to man. 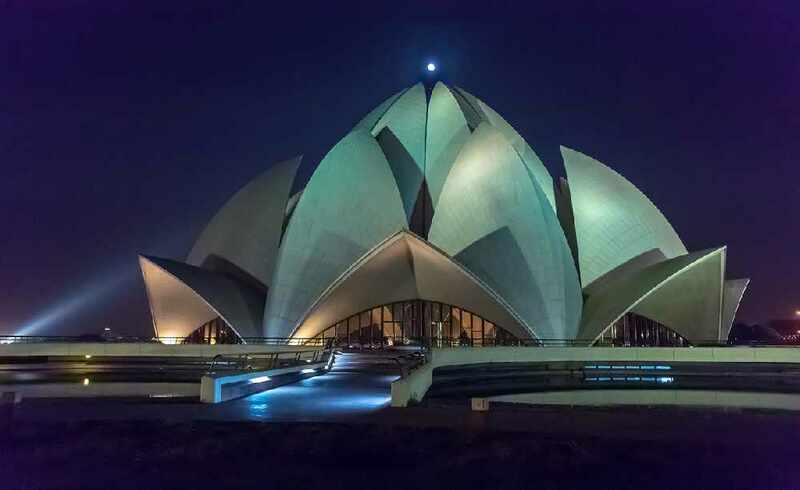 Having already attracted over 100 million people per year and situated in New Delhi, this building is pretty awesome. Whilst the name might be a little flowery for our liking, you have to hand it to the design and construction team who managed to create a functioning building with nine sides, nine doors, a ceiling of 40 m with a capacity for 2,500 people it really is an impressive feat. So this one is kind of a cliché, so we are sorry for that. 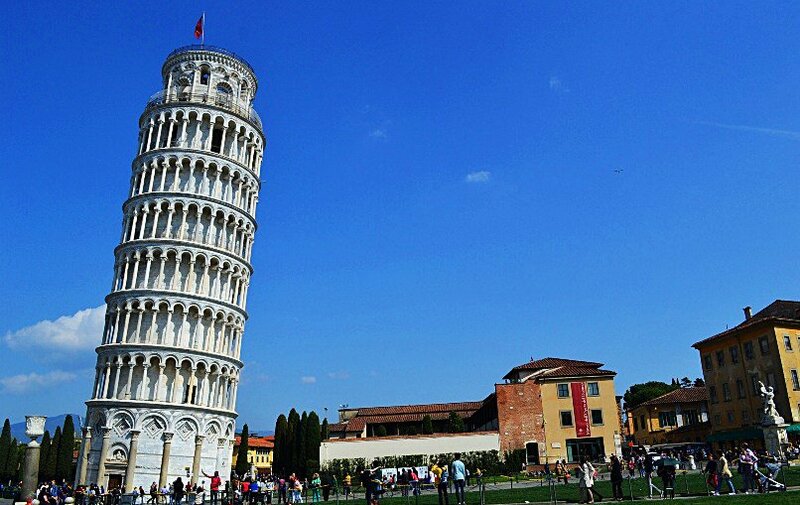 But, there was really no way we could compile this list without including the leaning tower. Because, just think about it – a building, built on land so soft it tilts, is still able to stand – somewhat erect and has done so for over 300 years. In our books this tower is well worth a mention, though we should add it did take a whopping 300 years to be built. Patience, it would seem, really is a virtue. 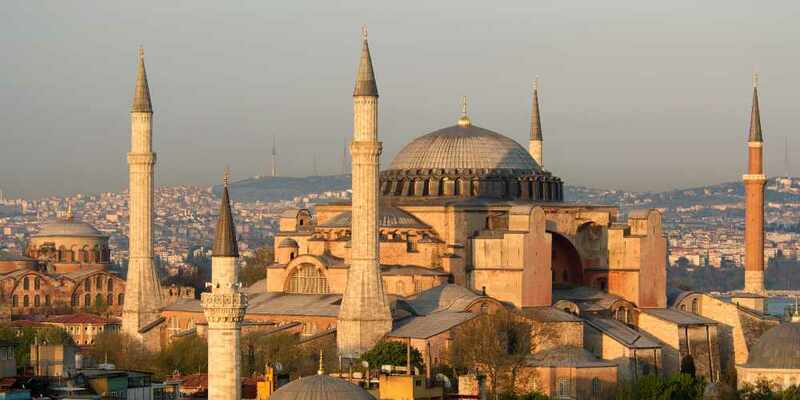 Whilst, as a team, we debated quite a few options for the final list on this building, including the Space Needle, the Chrysler building and even – would you believe it good ol’ Buckingham Palace, in the end we felt it necessary to add a little bit of culture into our list and so included the stunning Hagai Sophia. Built in the year 300, making it over 1,700 years old which is just extremely impressive given its beauty, stature and that fact that it still bloody exists. 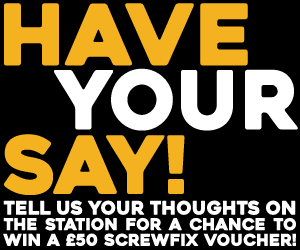 Tweet us your thoughts @FixRadioUK and Tune into The Full Fix Breakfast for all the latest news, best banter and top tunes.